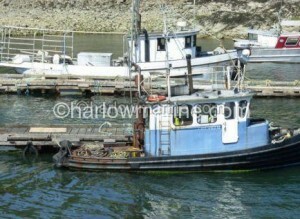 REDUCED PRICE: $250,000.00 Make us an OFFER!!!!! 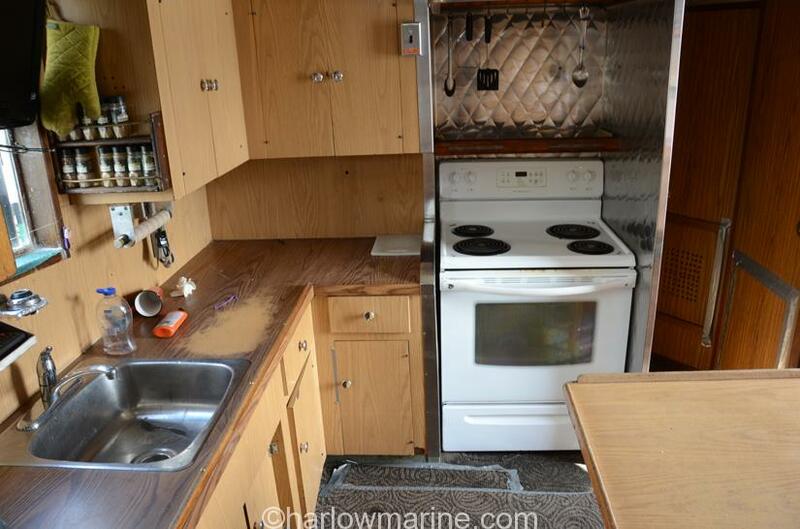 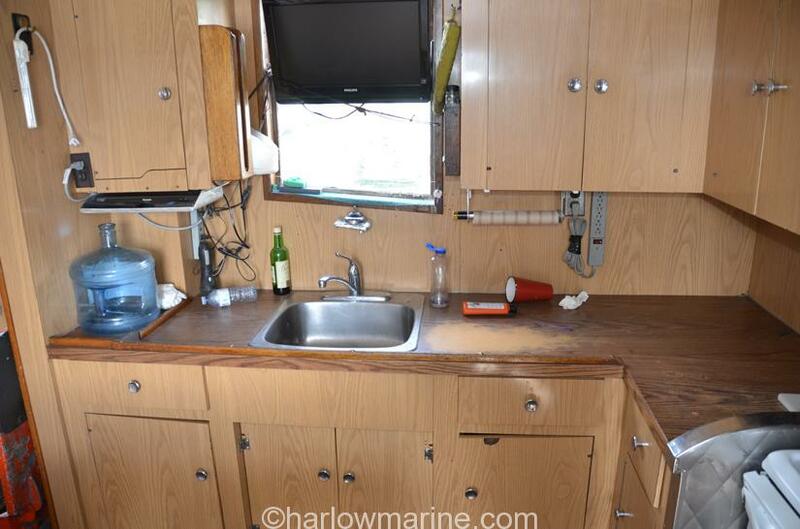 Galley: full galley and dinette for crew. 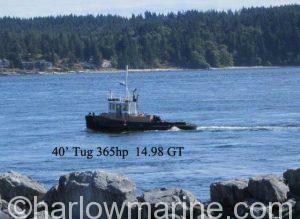 Electronics: reported VHF radios, radars, compass, 3 x rudder indicators, auto pilot, AIS and GPS. 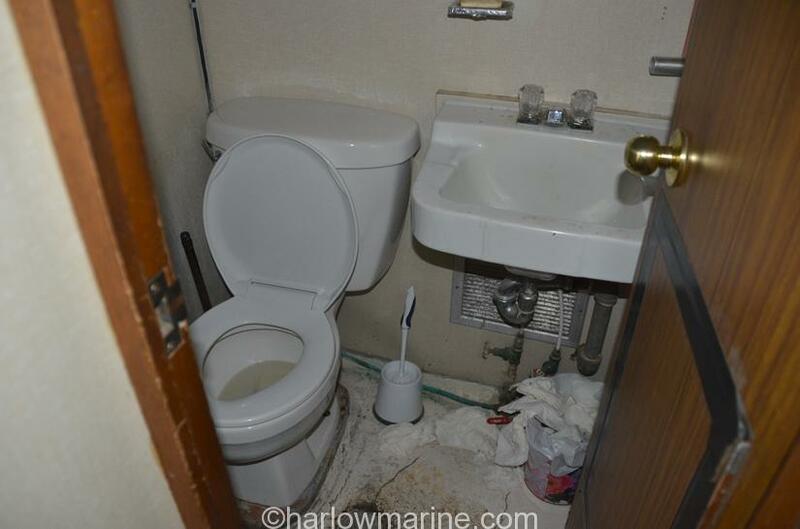 Remarks: Vessel is reported in very good condition. 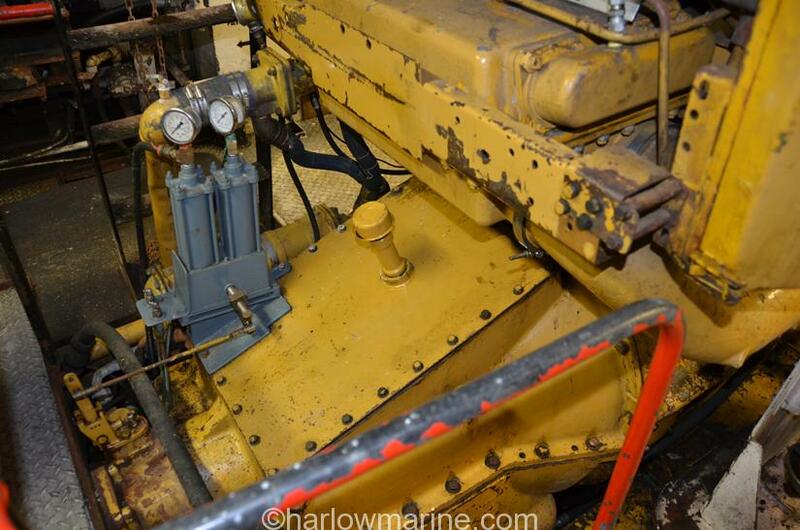 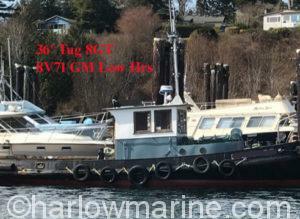 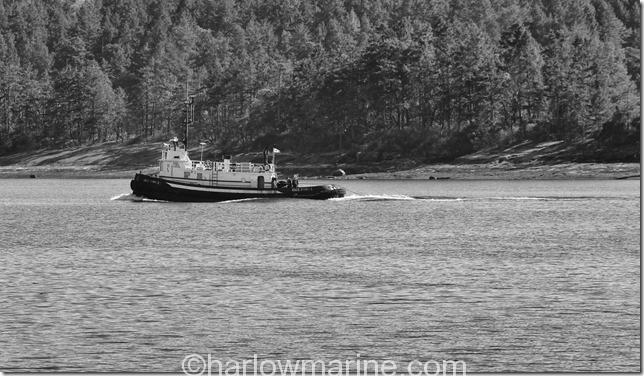 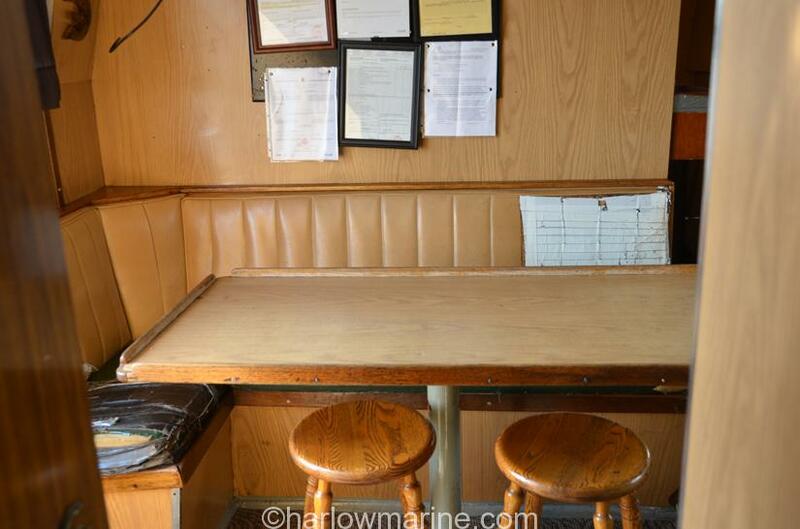 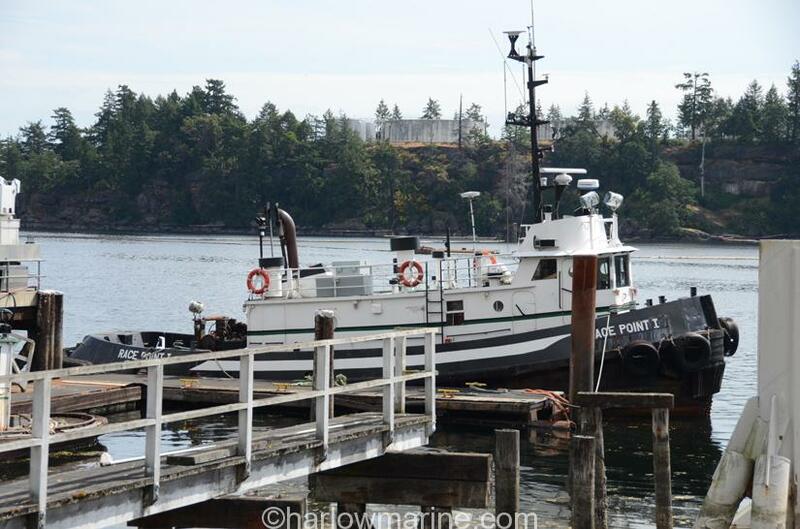 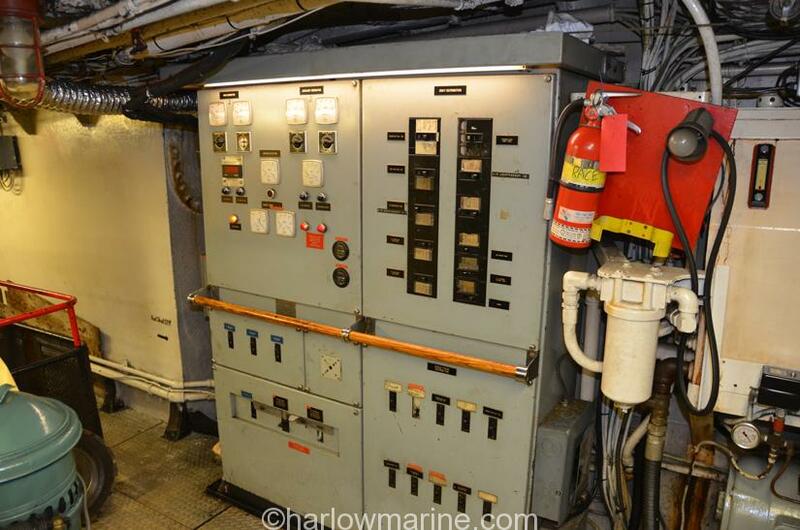 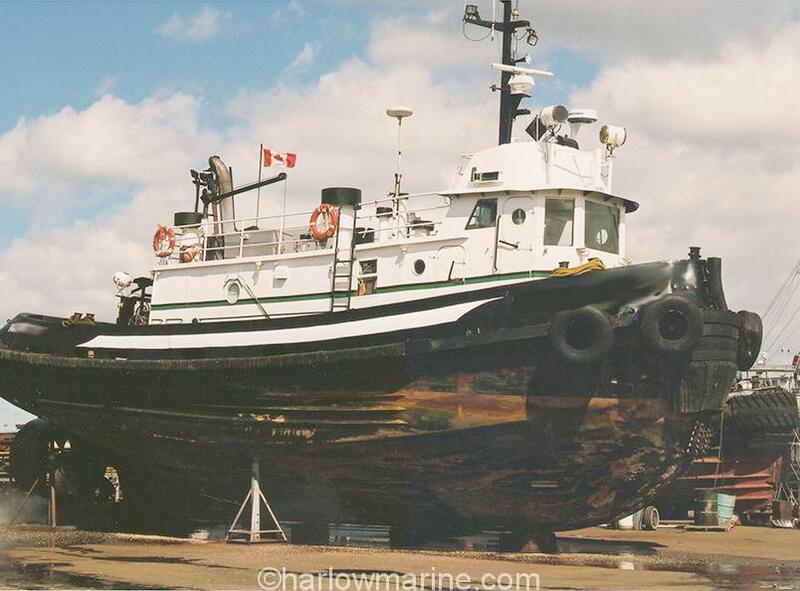 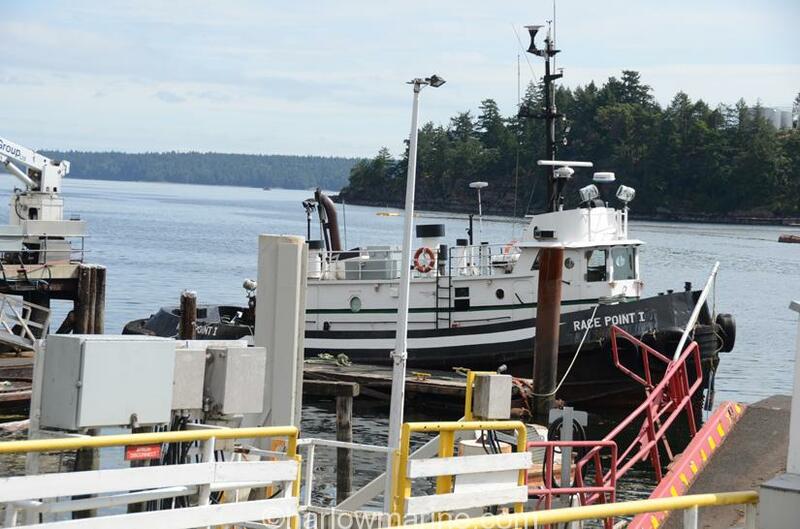 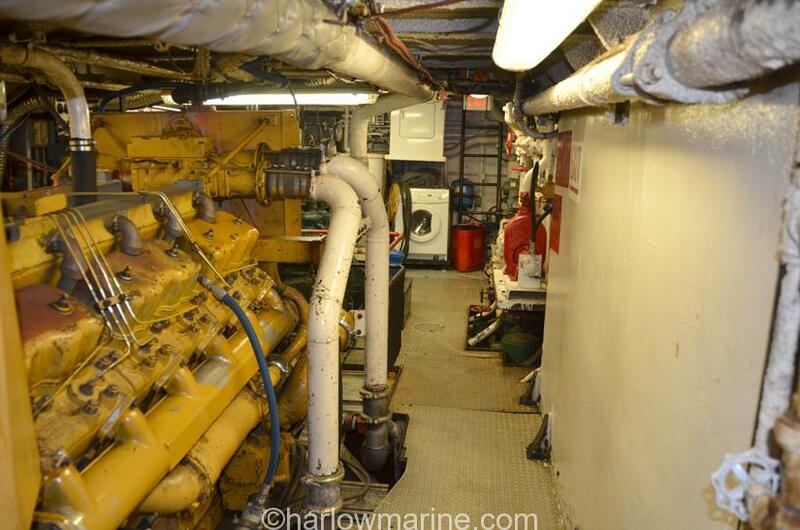 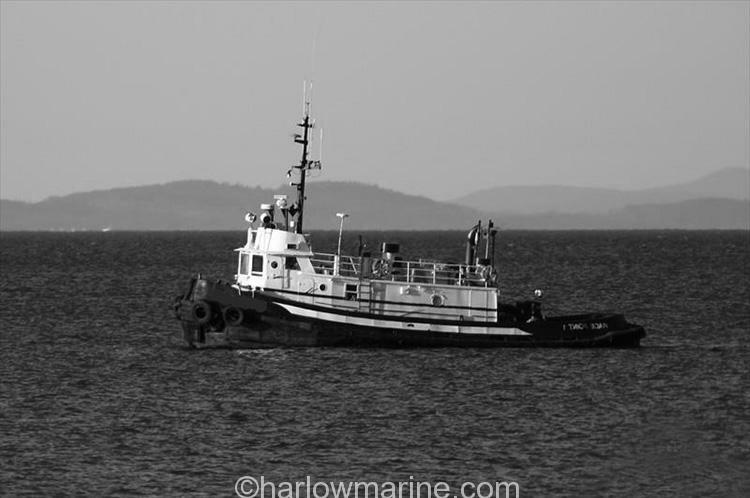 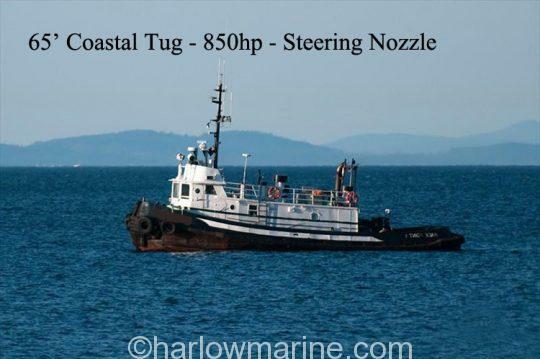 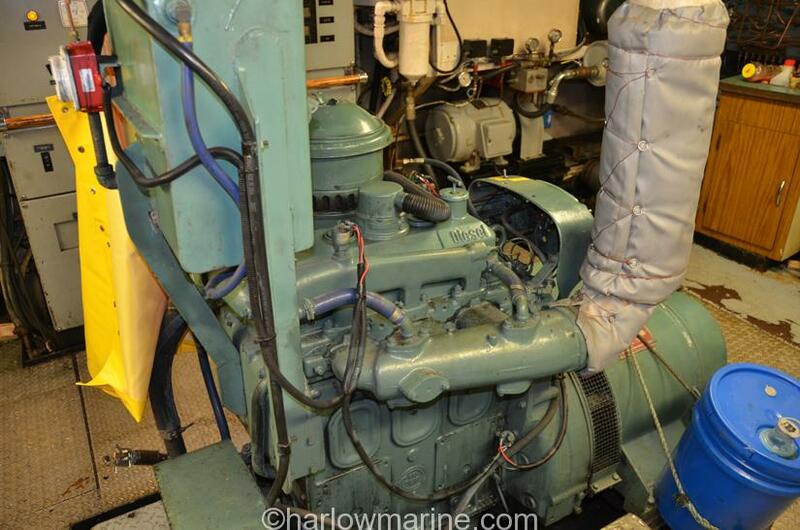 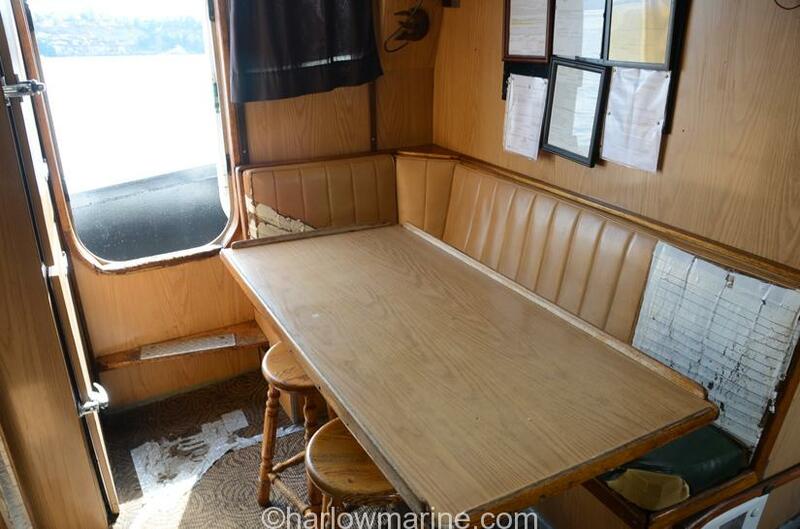 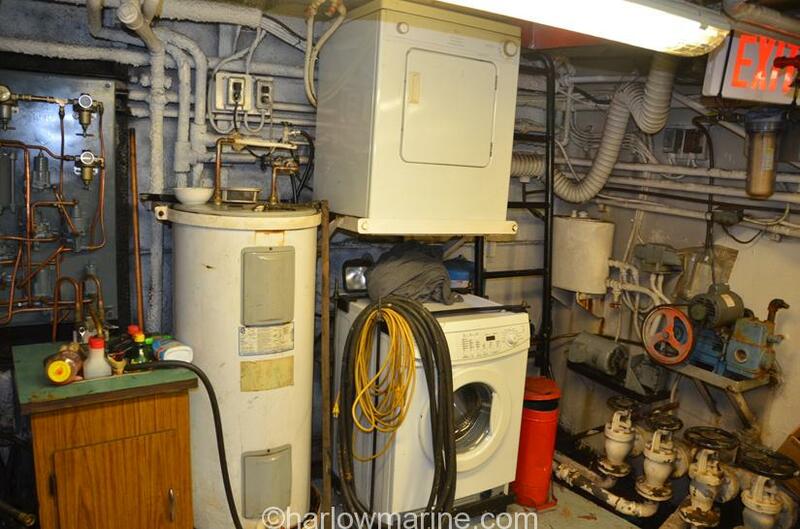 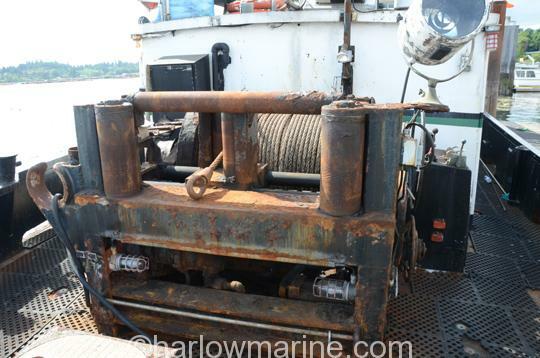 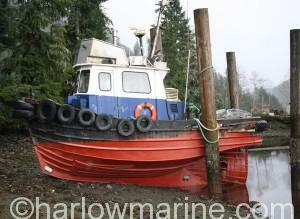 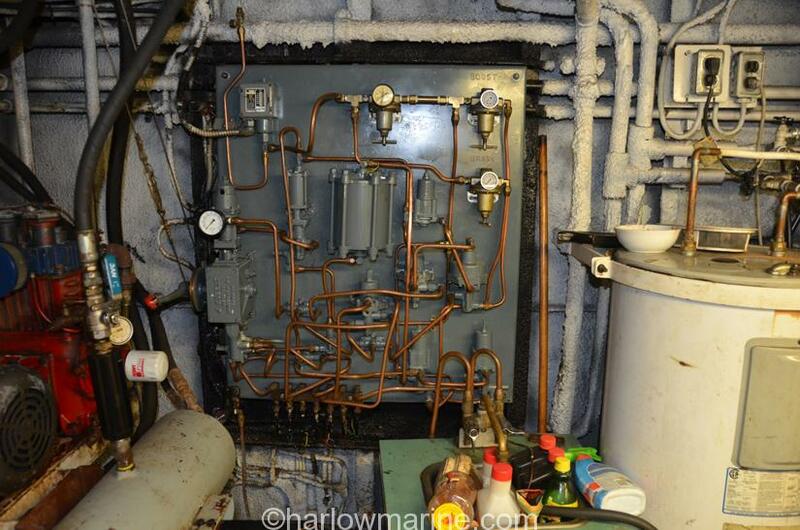 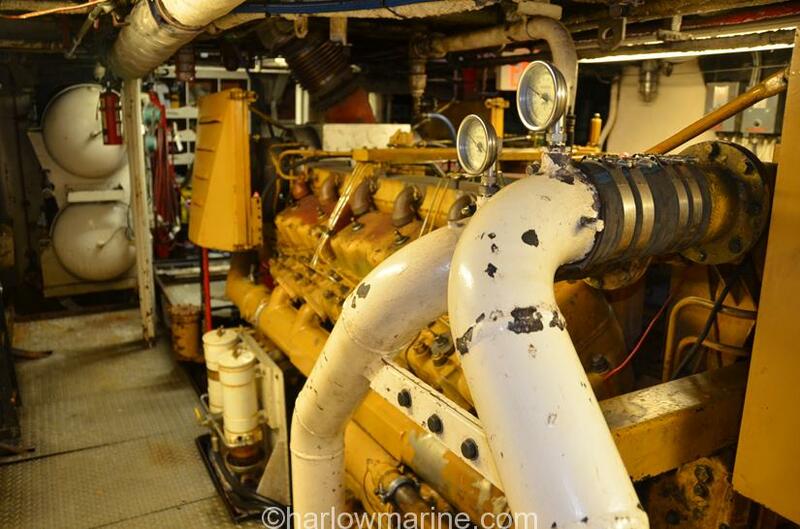 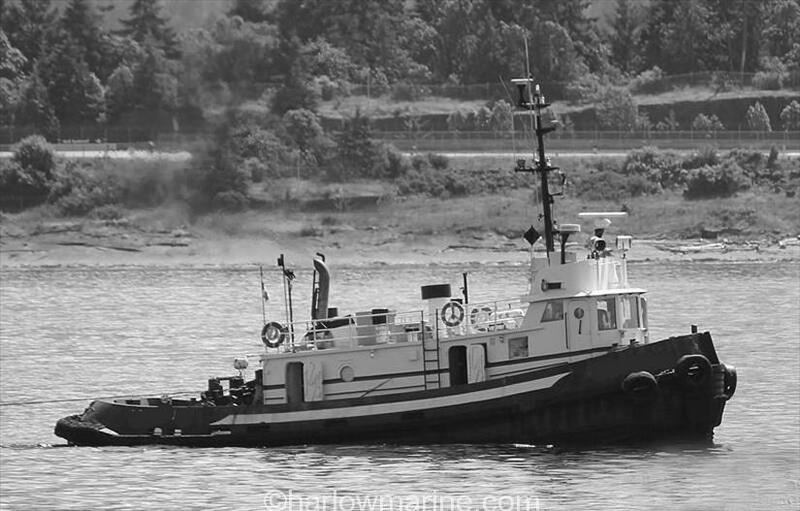 This is an exclusive listing with Harlow Marine.